For the modern child it can be nerve-racking to pick a gift for your father. Of course you can always just buy him another tie, or a “world’s best dad” mug, but don’t you think it’s time to put in a little more effort into it? Why don’t you buy your dad something ingenious this year? After all, let’s not forget we’re talking about the guy who taught you so many things in your youth, such as how to ride a bike, play catch, build an aircraft, or a tree house. Shopping for your old man doesn’t have to be that tricky. The secret to the perfect gift is to not repeat yourself; also you might want to stay away from the world’s most common and boring gifts. Here are 5 amazing for your Father this 2015. Is your dad a big kid at heart? Does he have a fancy boy toy collection you’re not allowed to touch, ever? Well then you should get him a drone. Dromida’s Ominus for example, is such a cool device. 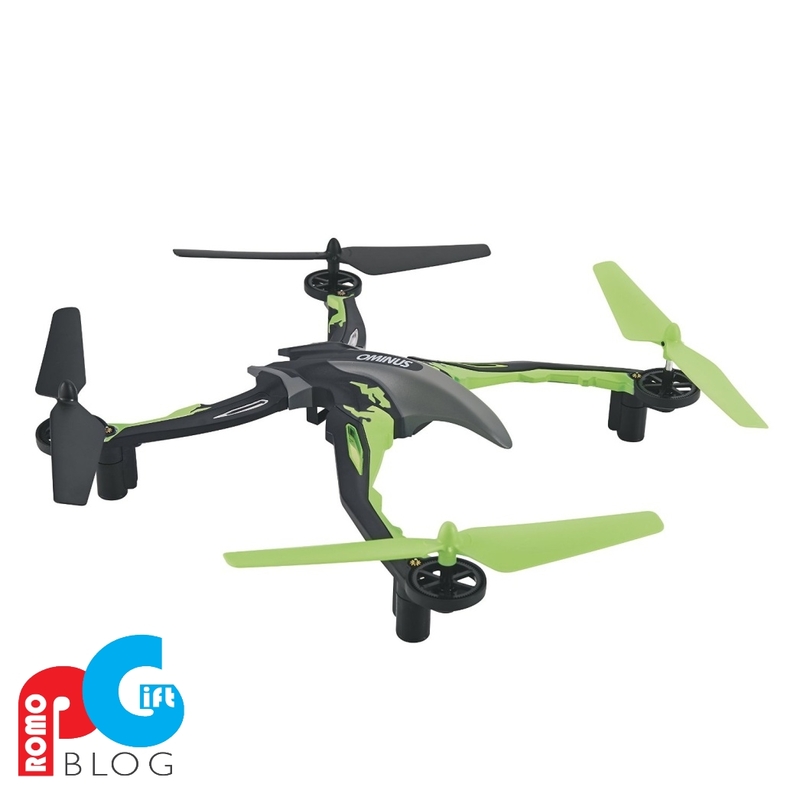 It is easy to fly both indoors and outdoors, and it packs a 2.5 GHz radio flight channel with a flight mode LED indicator, a throttle stick and a flip button. Buy two of these cool drones and fly them together; have fun in the park with the old man, and remember the old days. What kind of dad doesn’t love beer? In fact, beer is more like water for men in general. So why not get him a Chillsner? Designed in the shape of an icicle, the Chillsner is a metallic device that fits perfectly inside a beer bottle. It instantly cools off the beverage, so your dad’s favorite drink will be ready to sip at any hour of the day. Made of stainless steel and adaptable to average beer bottles, this gift idea will make Father’s Day or your Father’s Birthday memorable. Is your dad a whiskey fan? Does he already have an impressive collection of bottles? Well then you might want to get him a classic bottle of 12-year old Japanese whiskey, Suntory Hibiki. The spirit got an important award at the International Wine & Spirits Competition for its smooth and delicate composition. It blends tastes of pineapple and plum with soft hints of apricots and honeyed oak before finishing up with dried fruit and spicy wood. For modern dads who can’t stay away from their smartphones not even for a few hours, this power charger is the best Father’s Day gift you could ever make. Mophie’s Powerstation Plus combines great functions with style, and it can charge your smartphone up to full capacity twice. The sleek gadget has the most modern design; it packs built-in cables thus eliminating the need for using annoying USB cords. Featuring a portable compact design, a 3,000 mAh internal battery, and a high end aluminum finish, the power charger is super sleek, and it can even help you keep you iPod and iPad charged too. This classic Timex wristwatch is sleek and chic. Made of stainless steel case and bound with a natural leather strap, the time piece is an ideal gift idea for the traditional, elegant dad. 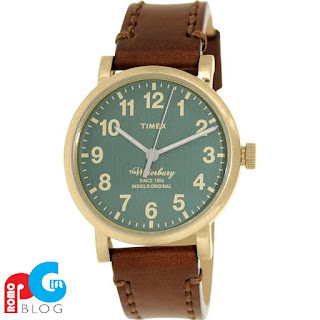 Timex is a famous watch brand, with thousands of models available. However, the Waterbury model in particular has a special allure your father will appreciate. We really like color combo too – light brown and green. It gives the wristwatch a classic, yet really elegant appeal, and it will cost you $100. Before spending any money, settle on a budget. Think outside the box and buy something your father doesn’t have already. Consider gifts ideas that are unusual and really fun; this way you’ll show how much you really care for him. Rather than the usual tie or mug, all dads in the world will appreciate a fancy watch or whiskey. It’s all about going the extra mile for a meaningful gift. By Christopher Austin and VeritasGifts.co.uk!